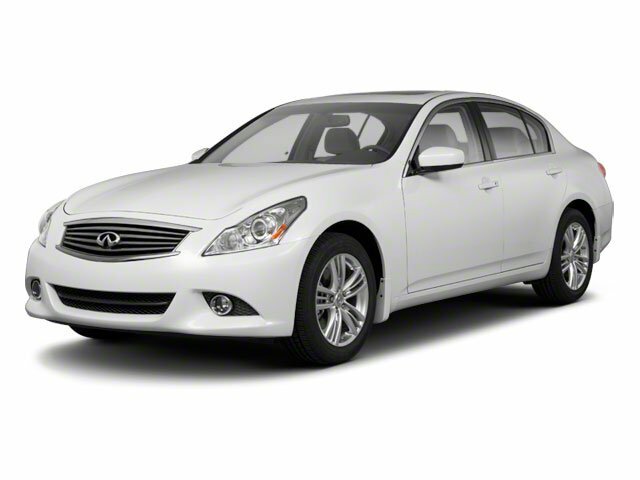 The 2010 Infiniti G37 Sedan is a five-passenger mid-size sports sedan which is available with RWD or AWD. The G37 is powered by a 3.7L V6 engine which produces around 330 hp and is paired with your choice of a six-speed manual or seven-speed paddle-shifted automatic transmission. The G37 sedan comes standard with traction control, tons of airbags, and four-wheel ABS.